At approximately 2600 sq. feet this spacious 3 bedroom home is designed with large open areas for entertaining. Enjoy a nice quiet breakfast while enjoying the beautiful views from you spacious great room or back porch. Your home can be designed with that rustic feel with open beam ceilings. 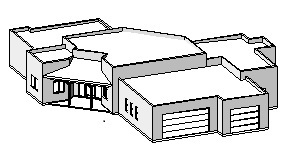 Designed with a 3 car garage as a standard feature with options to make the 3rd car an RV garage or workshop. 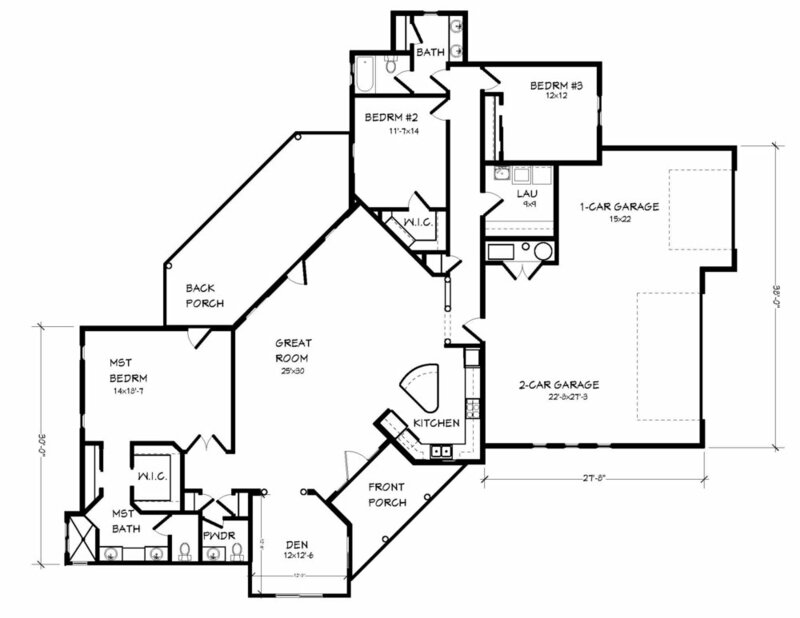 "This floor plan matched our every need." "Our home is beautiful. Thank you MC2 Homes!" "I never want to leave the house." Customize your new home today.